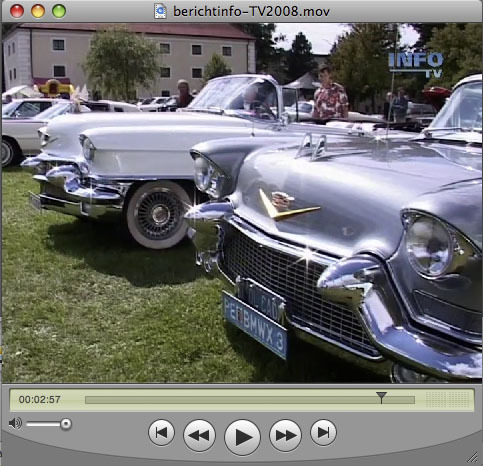 The local TV station “Info-TV” shot a nice report about the Cadillac BIG Meet 2008. We have made it available for everybody to see on our website. Click on the link below to watch it! 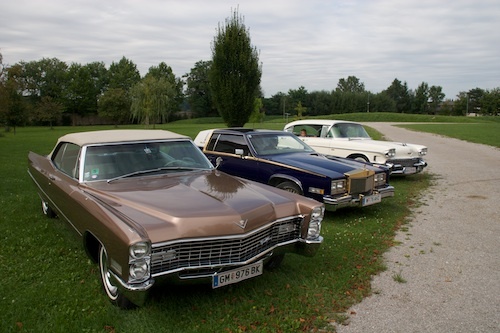 Thanks to all participants and visitors who once again made the Cadillac BIG Meet a huge success. 120 Cadillacs participated this year. You can already find this years pictures in the gallery! The cruising tour is now officially booked out! Sorry, but we cant accept any more reservations. Cruising tour almost booked out! ATTENTION: The cruising tour is almost booked out - we can accept only a couple more registrations - act quick if you want to participate! The 2008 pressrelease for the Cadillac BIG Meet is now online. You can find it on our press page. 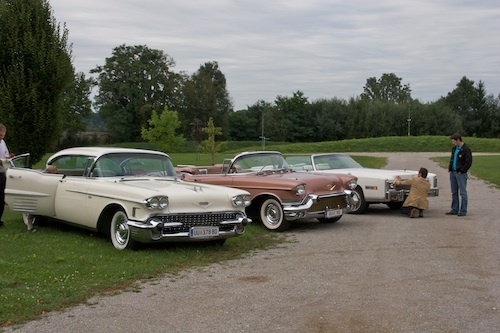 This Forum is dedicated to the International Cadillac Big Meet in Kremsmünster, Austria. Feel free to discuss any and all topics regarding the meeting, from organizing a convoy to cruise to the meeting, discussing hotels, camping, location, or other info, up to last-minute information that can be useful to anyone. During the winter months, this forum could be used to discuss the past meeting, and to give suggestions for the next meeting - to create an even more satisfactory adventure! See you all in Kremsmünster in August 2008! 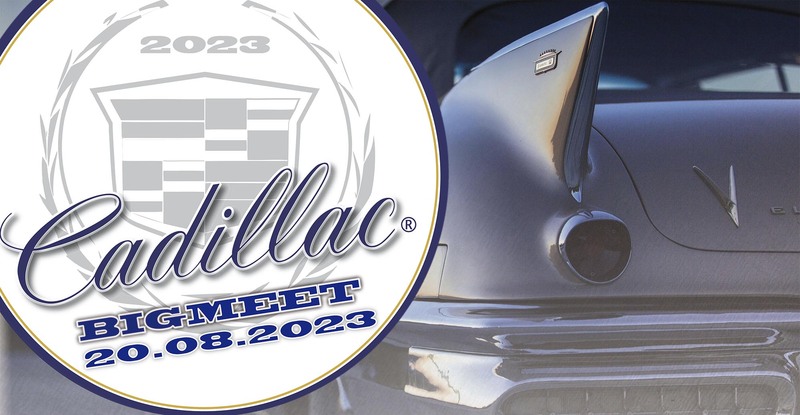 The new website of the Cadillac BIG Meet was just updated. Please come back for more updates soon.